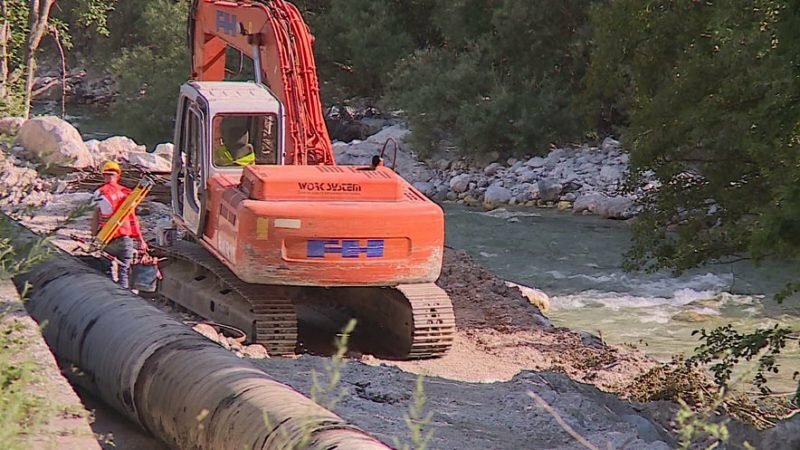 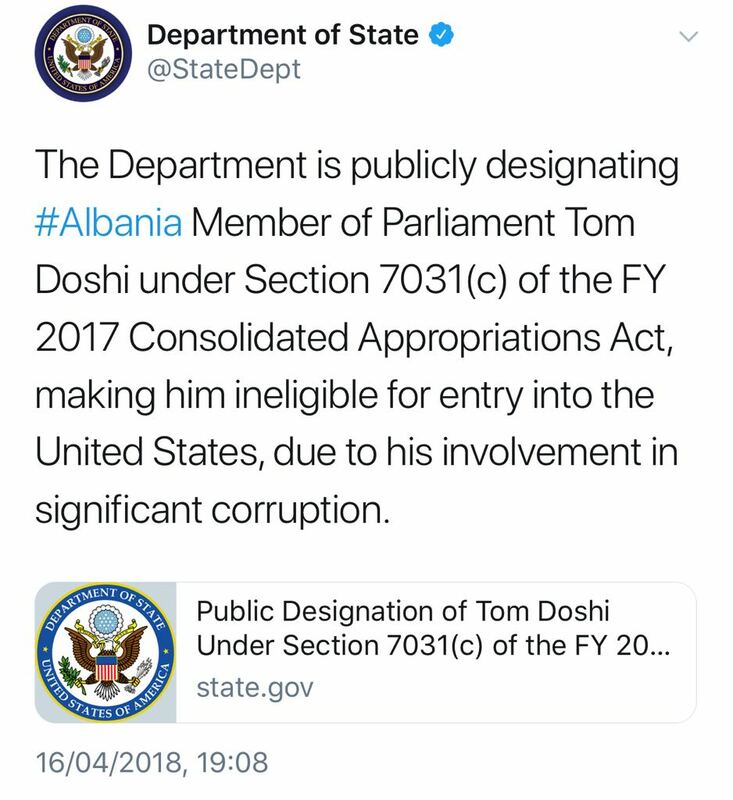 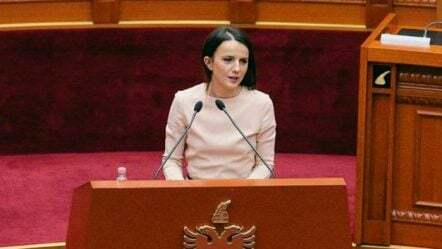 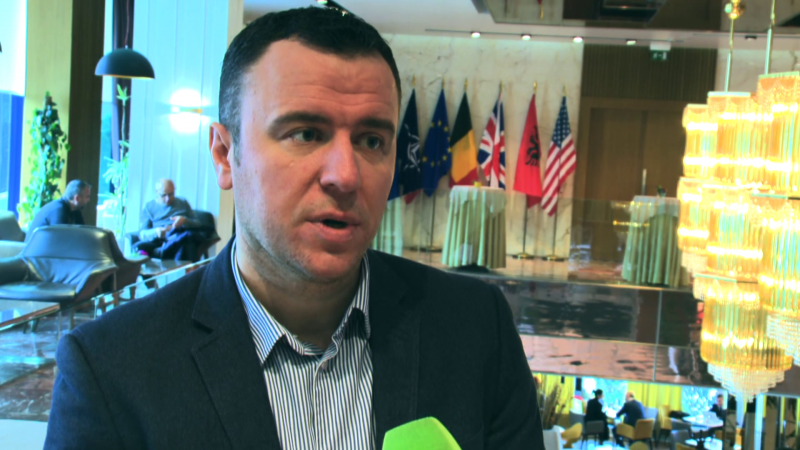 The US State Department, based on the American law, has publicly denounced the Albanian MP, Tom Doshi, for being involved in high-level corruption. 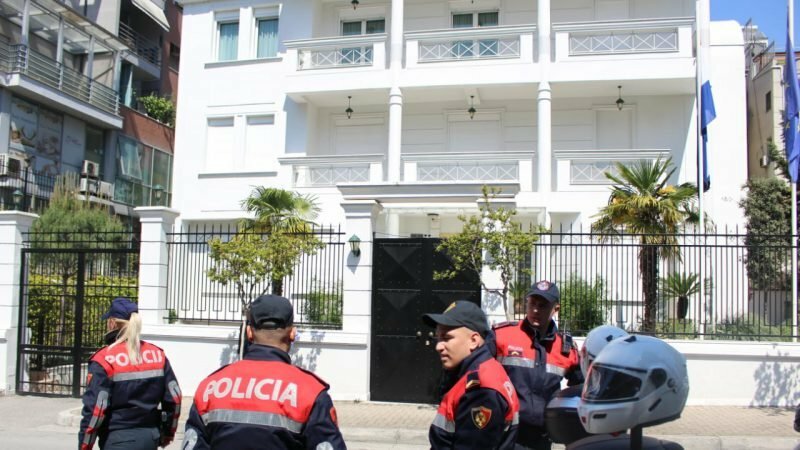 The law foresees that when the US State Department has credible information that foreign officials are involved in high-level corruption or violation of human rights, they are not allowed to enter the US territory. 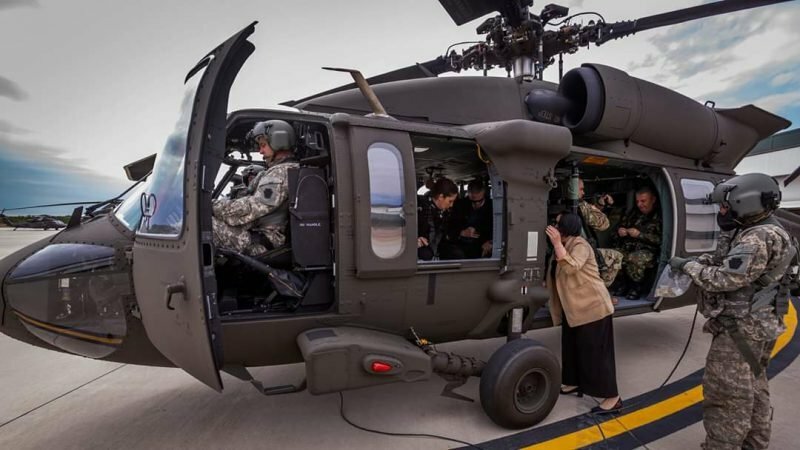 The law also requires that the US State Department should publicly denounce the officials and their family members.